In this first unit we'll be going back to the first emergence of human civilizations. 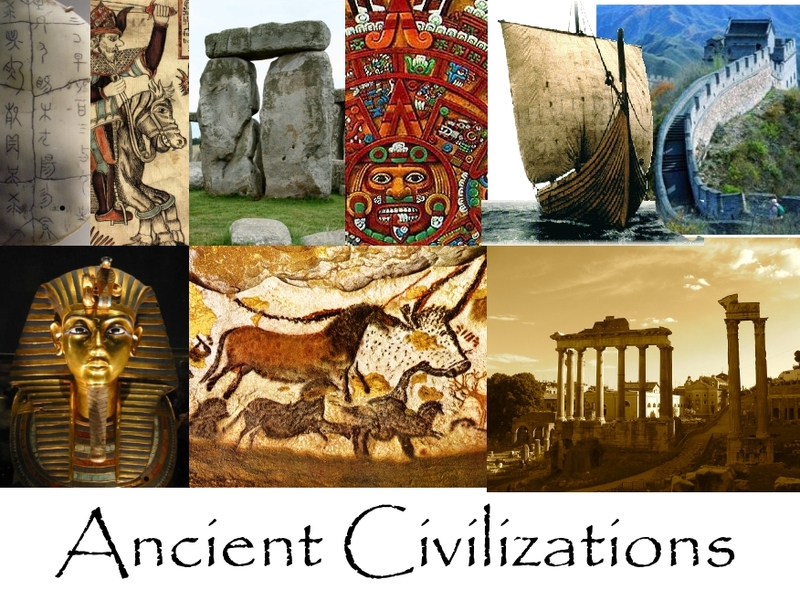 We'll briefly discuss some of the changes in human history that allowed for these civilizations to form and develop and the characteristics that are shared by all human civilizations. Then we'll examine some of the earliest civilizations including Egypt, Mesopotamia, China and India. Along with these early river civilizations, we'll be learning about some of the major world religions and how they impacted history.